Unlike many other Balkan capitals such as Belgrade, Sofia and Zagreb, which only grew to importance during the 19th century, Skopje is an ancient city dating back several millennia. As such it’s made up of many fascinating and often contradicting cultural and historical layers detectable in everything from the architecture to the food to the language. Many of the city’s museums are stuck in a Tito-era time warp, but don’t let this put you off. 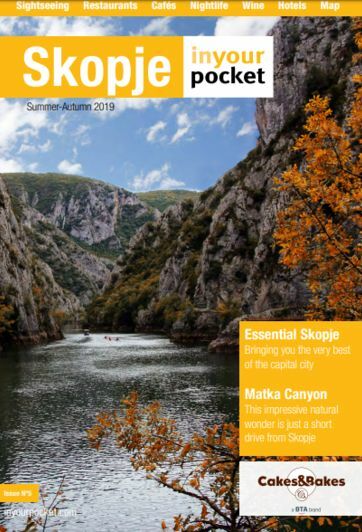 It’s impossible to come away from any of the sights listed below without having gained a deeper insight into the beautiful and exquisitely complicated country that’s Macedonia.